In today's demanding business and legal climate, few companies can afford to view compliance training as an expensive annoyance or frill. But when tough economic conditions chip away at training budgets, many employers are left wondering: How do we continue to provide beneficial and essential compliance and regulatory training with less money? The most successful organizations believe that building and maintaining a winning culture for the long term includes successfully managing employment law and practice issues. Within that context, the investment made in regular compliance training -- particularly in e-learning -- would seem a modest investment given the expected ROI in terms of productivity, profitability, employee and customer satisfaction, and community goodwill. With fast, flexible, convenient Internet-based learning, the return on investment can easily surpass the payback generated by customized instructor-led training. As the level of compliance training requirements increases, employees need to understand a vast array of financial products and the risk and regulatory issues that relate to them. They need to be able to complete training quickly and efficiently, and to demonstrate that they have met requirements. As a learning services provider to financial businesses, Zobble provides engaging learning solutions that not only meet industry regulations, but also address the unique business challenges of organizations. The staff can have limited time to undertake training. The training had to be under 10 minutes. The key objective was that to ensure that the training was engaging, fun and feel worthwhile. Be available on the Internet or adaptable for use via a company's Intranet. Having got the brief from client and done our homework on the target audience’s requirements we were well prepared to move the design forward. Engaging, easy to access, quick to use, comprehensive, straightforward, slick, fun – these were all pointers we had to consider. 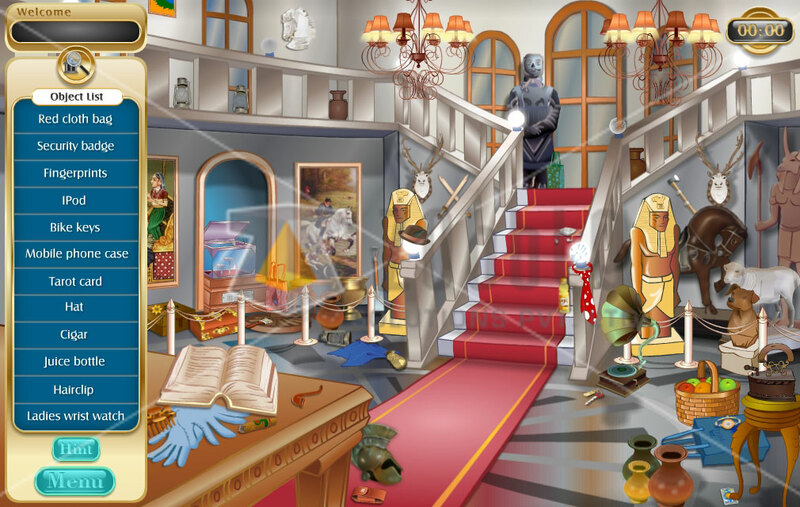 Since the audience in insurance companies is quite fresh and young we decided to propose a highly addictive Hidden object game with a twist. Using features like Hints, the player will solve the mystery to ultimately uncover the truth behind these crimes. The game has two missions/crime scenes which need to be solved in any sequence. The learner steps in the shoes of a Male or Female detective based on his choice of Avatar. The player has to look for objects or clues that may be cleverly camouflaged in the scene. The list of objects/clues to be searched along with the suspects linked to the clues is provided to the user as soon he chooses a mission. Every object found rewards the learner with compliance related message and gets him closer to the criminal. A few snapshots of the compliance game delivered by Zobble Solutions Pvt. 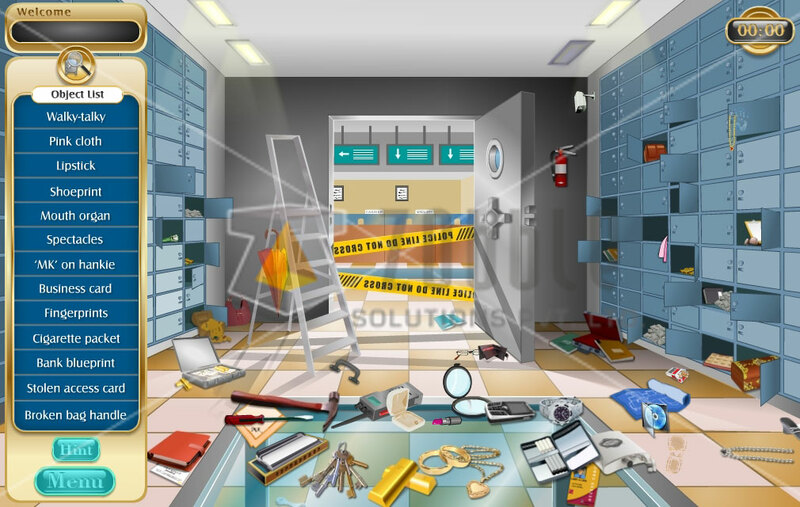 Ltd. for Birla SunLife Insurance Pvt Ltd.
After the investigation, the police stated that around 10 crore was stolen from the city's biggest bank locker room. Upon the request of the bank owner the city's mayor have called the detective to find the culprit & solve the case. After the investigation, the police stated that the country's oldest and precious gems were stolen from the city's museum. Upon the request of the museum owner the city's mayor have called the detective to find the culprit & solve the case. 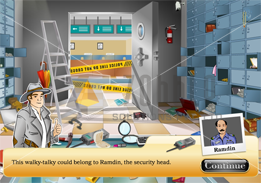 When the player selects each clue the relation between the respective clue & the suspect would be shown in the popup. The photograph of the suspect and the image of the clue would also be shown in popup, which the user has to remember so that he could find the culprit at the end from the suspects. 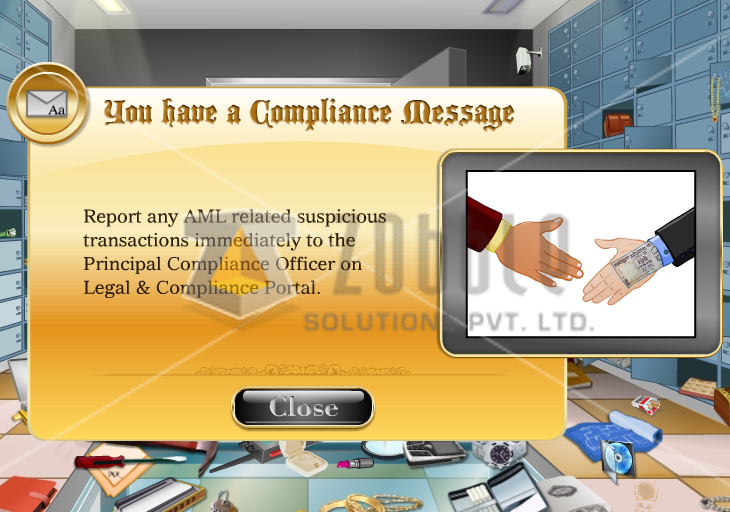 With each clue been identified by the player (employees) the compliance message would be shown. 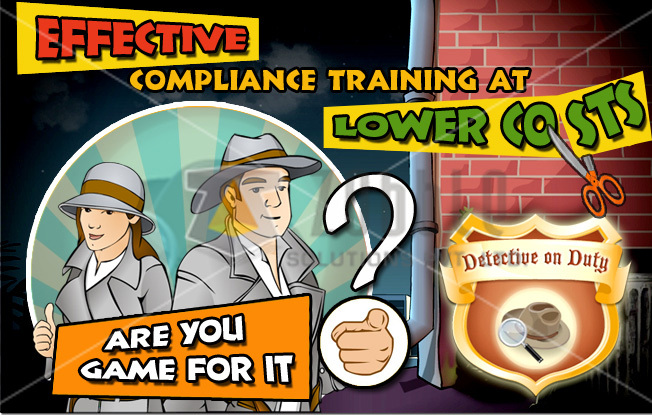 Thus going through each compliance message the player (detective) would reach the culprit.